Marino’s has an extensive list of Italian and California wines. 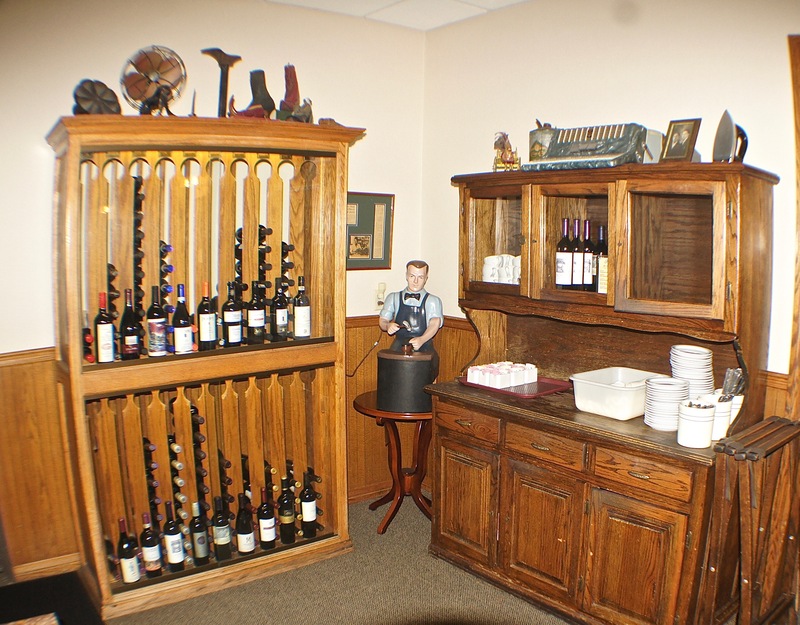 Wines are sold both by the glass and the bottle. They have a good selection of Italian beers. 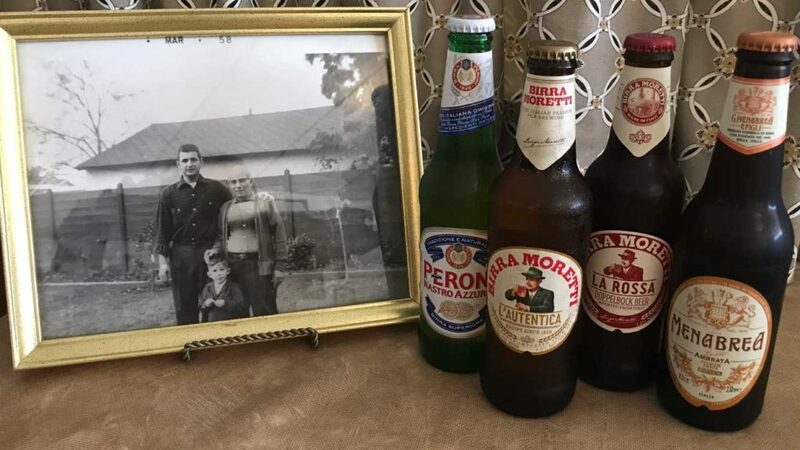 Some beer choices with a photo of Tom, his Father, and his Father’s Father.